New York Mets or the Flushing Zoo? 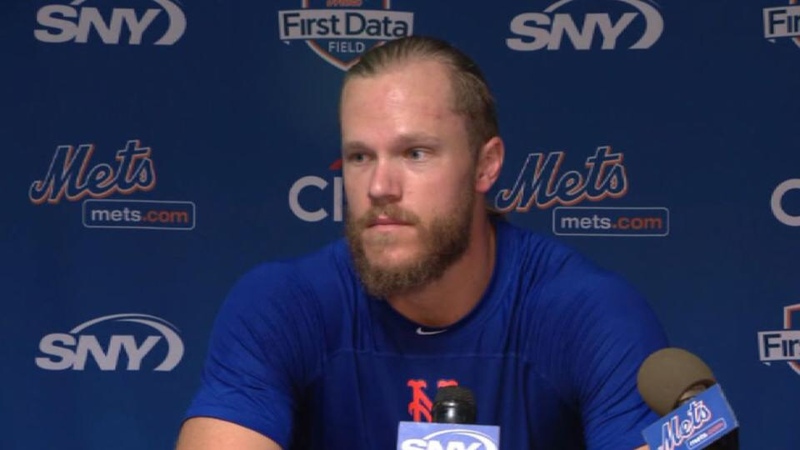 In a hilarious interview with the media after Saturday’s win over the Nationals, Syndergaard said that he referred to Pete Alonso as the “Polar Bear”, Wilson Ramos “The Buffalo”, Jeff McNeil as “The Squirrel” and himself as “The Cat”. McNeil now has “Flying Squirrel” stitched into one of his many gloves.